【柬埔寨金边】The Bridge Cambodia for RESALE/ RENTAL REQUEST HERE! The Bridge – SOLD OUT! Owners are happily enjoying the stable passive income/ rental returns since Jan 2018! Hooray! Window of opportunity to invest where there’s chance of a future boom, or regret it! 》500 units SOLD within a month. 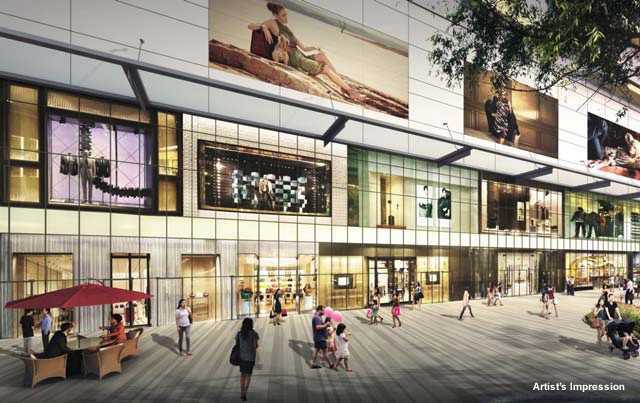 The Peak (Shangri-La 5 Stars Hotel & CapitaLand Mall) – RETAIL SHOPPES ARE OPEN FOR SALES fr U$88K Only, Don’t Miss Again! 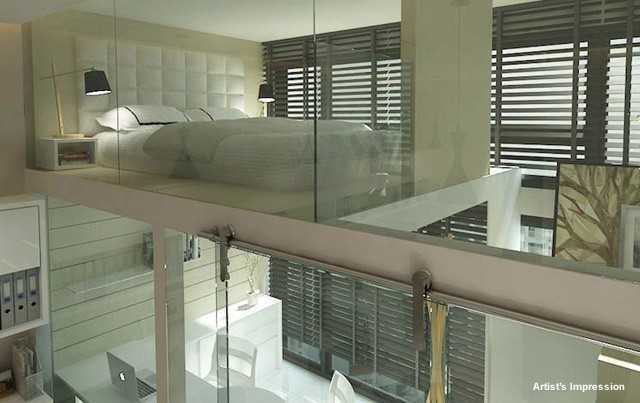 The Peak Luxurious Livings – Nett GRR 12% over 2-Yrs. ✊🏻 Be among the elite to own a luxury apartment with Shangri-La Hotel next door, now at a fraction of the price! Expected Date of Completion (T.O.P.) Dec 2018 for Residential & SOHO towers. End 2017 for shopping mall. 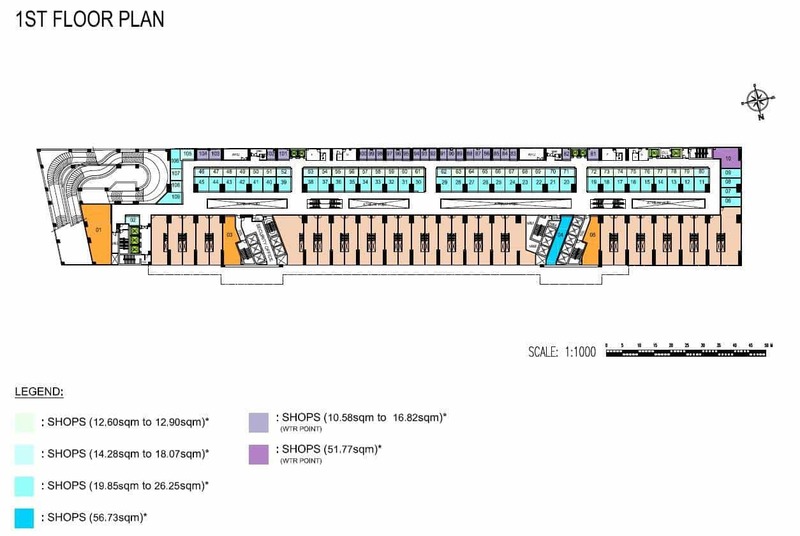 Commercial Podium – 630 units (549 shops, 47 F&B, 1 Supermarket, 1 Food Court & 32 Shophouses) – 95% SOLD! The Bridge Cambodia is a freehold, mixed development that consists of two skyscraper towers soaring up to 45 story high. This majestic development occupies a land area of 10,090 m2 and consists of a five storey retail podium. 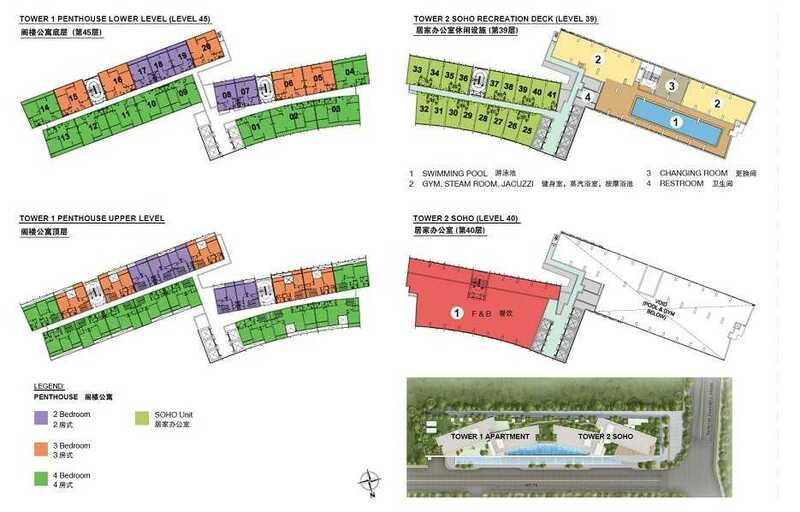 The twin-towers are linked by 2 sky bridges, connecting residents to provisions such as round-the-clock security, swimming pool, gymnasium, playground and clubhouse. The Bridge will be built in the Tonle Bassac area is set to be the new icon in the heart of Phnom Penh, the capital city of Cambodia. Located nearby The Bridge are the National Monument, the National Assembly Building, the Ministry Of Foreign Affairs, the Australian and Russian Embassies as well as the two main five-star hotels in Phnom Penh. 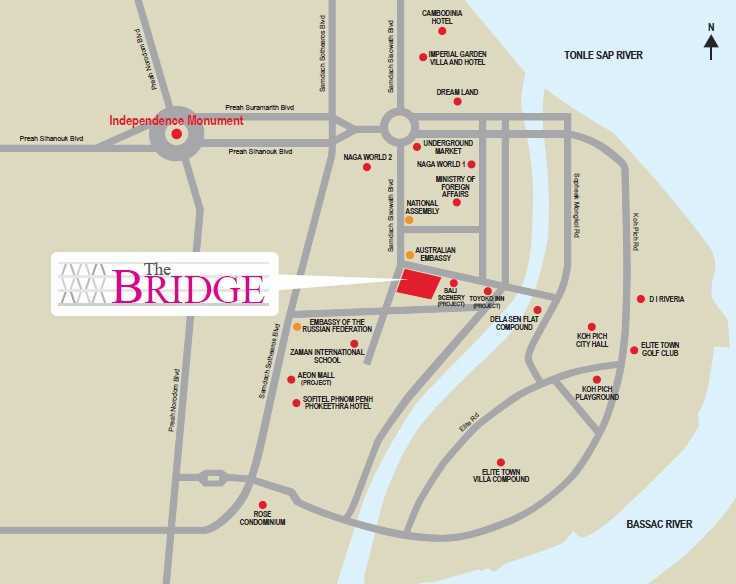 The Bridge is just five minutes away from Diamond Island and is blessed with 360-degree views of Bassac River, Diamond Island and the beautiful city of Phnom Penh. 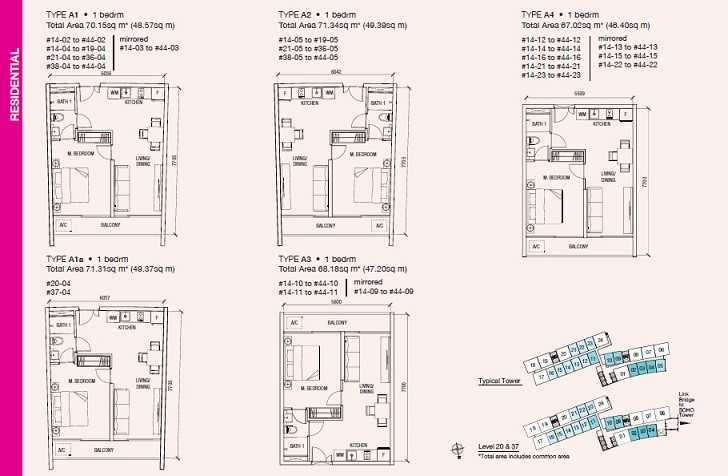 The development has a total of more than 2300 units to offer, comprising a diversity of approximately 700+ prive one-to-three bedroom condominium units and penthouses, 600+ commercial units and small offices, and 900+ “home offices” that is similar to the small-office-home-office (SoHo) concept. 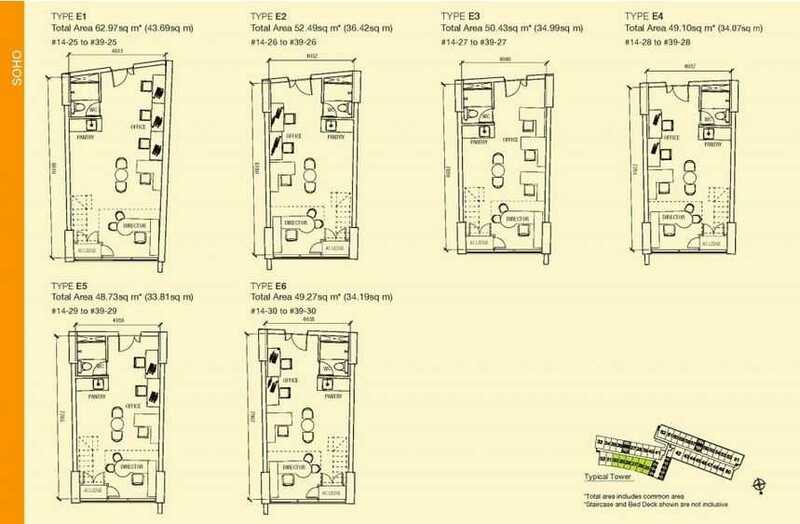 A SoHo, which refers to “small office, home office”, is a block of small units that are designed for both living and working in and have become increasingly popular in developed cities, such as Singapore and Beijing. SoHo, is a relatively new term to Cambodia. The Bridge will be the first of its kind in Cambodia with the aim of catering to a growing group of sophisticated overseas expatriates and young entrepreneurs who would prefer to own their office spaces rather than leasing them. Diversify Your Investment Portfolio into Fast-Growing Contries. Don’t miss out this opportunity. The Bridge, First of its kind in Cambodia. 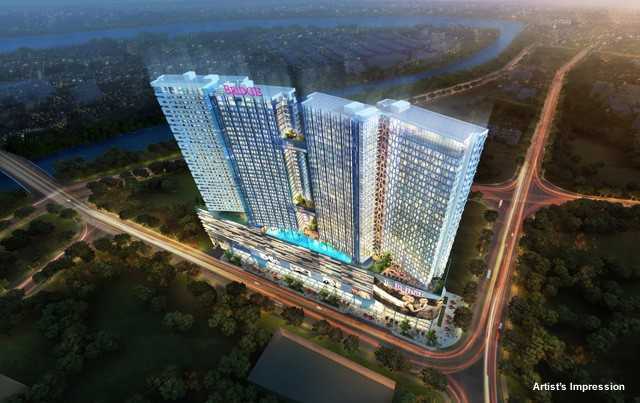 The Bridge Cambodia is jointly developed by two prominent property developers – Singapore-based Oxley and Cambodia-based Worldbridge Land. One of the key formulas of success in this partnership is incorporating traditional Khmer architectural themes while adhering to Singapore’s quality in building standards. Oxley is listed on the Mainboard of the Singapore Exchange with a market capitalisation of about S$2 billion. 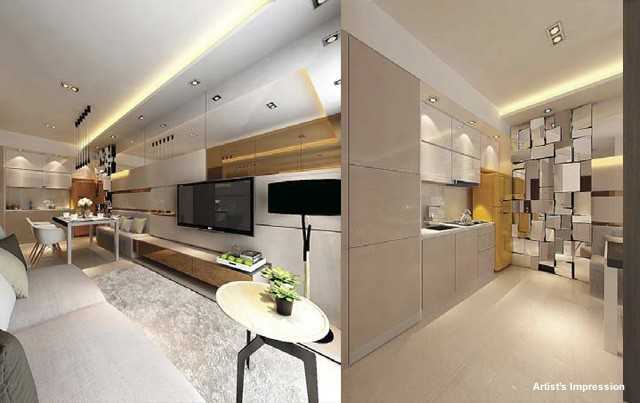 Oxley’s portfolio of distinctive developments in Singapore, includes KAP & KAP Residences, The Midtown & Midtown Residences, Devonshire Residences, Viva Vista, Loft@Holland, Loft@Stevens, Oxley BizHub, Oxley Bizhub 2 as well as Oxley Tower and Robinson Square. Most of these developments are fully sold out, while the rest continue to be well- received by the market. Oxley’s property development projects are typically located in choice areas that are easily accessible and feature prominent lifestyle elements. Why The Bridge at Phnom Penh, Cambodia? The Bridge Cambodia is located at the southern Phnom Penh city, at the water-fronting part by the Bassac river, in the Tonle Bassac commune. This strategic location near the Australian embassy gives it a 360 degrees panoramic view of the waterway, Diamond Island and the Phnom Penh city skyline. Preah Sihanouk Boulevard is also a mere 2 minutes away. 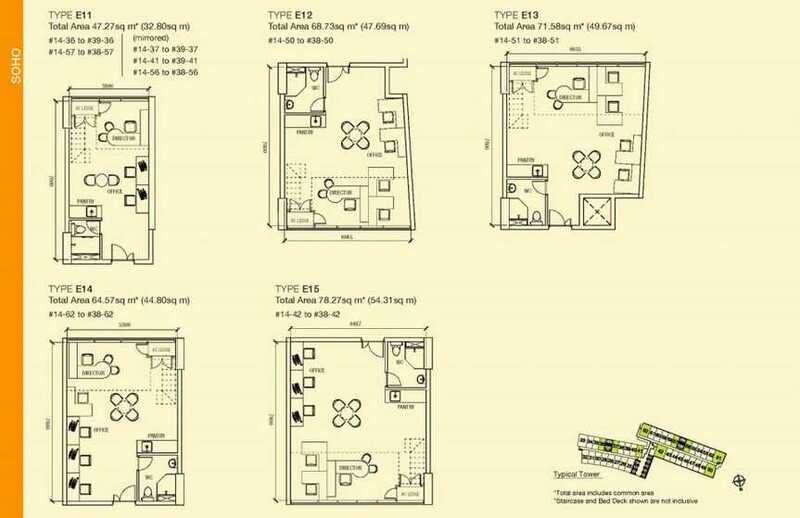 Tower 1 (Apartment) –> FULLY SOLD! 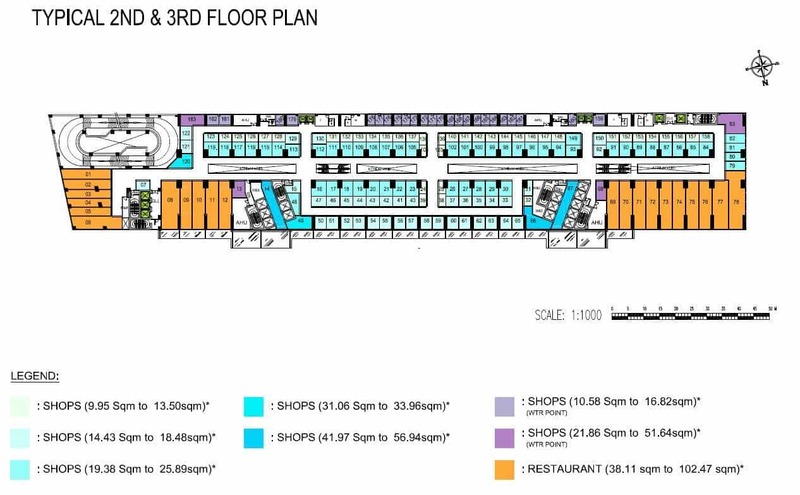 Tower-2 (SOHO – High Ceiling) –> FULLY SOLD! The Bride Retail – Final 3 Units with nett 6%~8% p.a till yr 2027. Immediate Rental Return!